Fr. 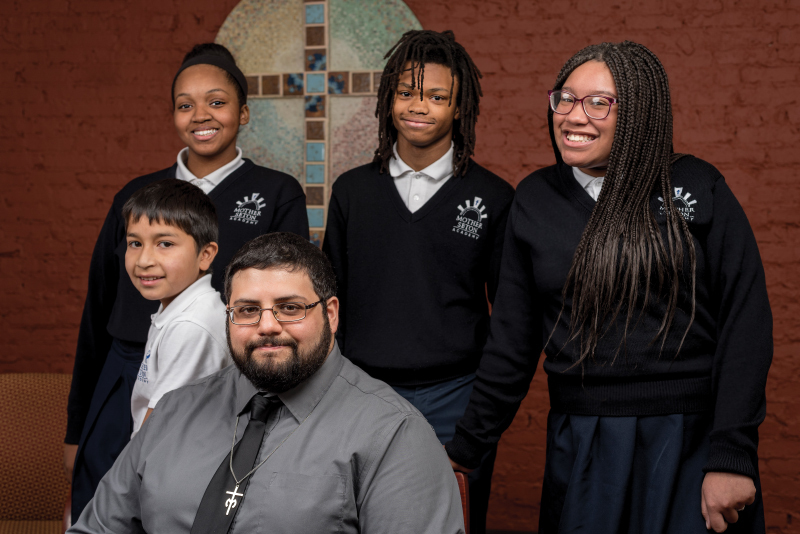 Oscar Vasquez, Provincial of the Marianist Province of the United States, addressed all Marianist Brothers in the province, Marianist ministries and Lay Marianists calling for prayers and compassion for victims of abuse. His communication further outlines measures taken to ensure a safe environment for our students and families. Read the letter. 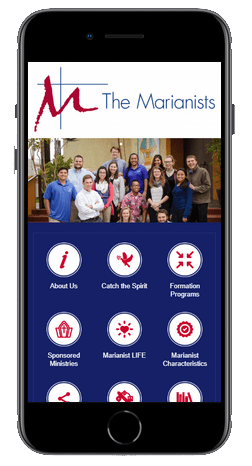 Download your free copy today for easy access to information that supports the work of Marianist-sponsored ministries. 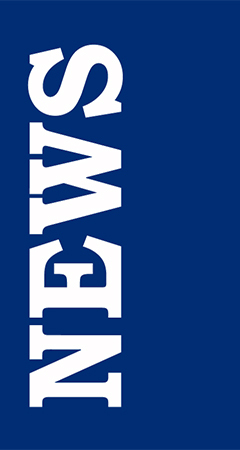 Compatible with Apple iOS and Android devices. 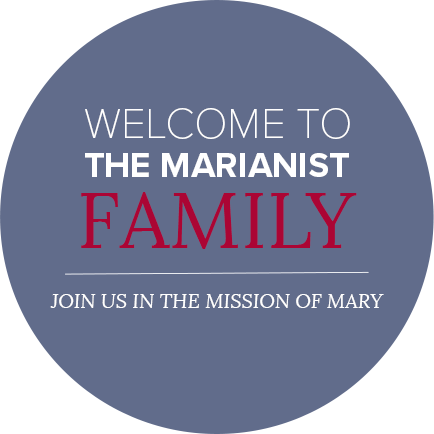 The Society of Mary, also known as the Marianists, is a 200-year-old Catholic religious congregation of brothers and priests. We are prayerful, joyful men dedicated to the most powerful woman in history. We welcome you as a friend and fellow traveler on our faith journeys. 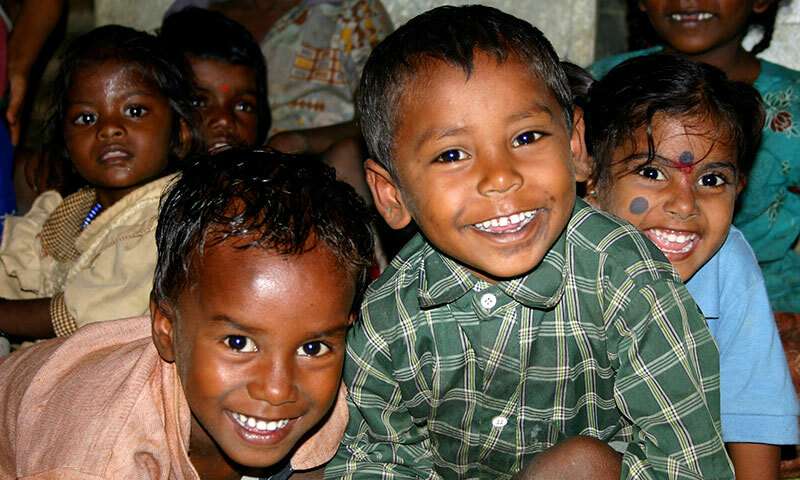 For the Marianists, education is a privileged means of bringing others to Christ. Our secondary schools and universities provide quality education with a focus on family spirit, service and social justice. We prepare students to be eager, life-long learners. 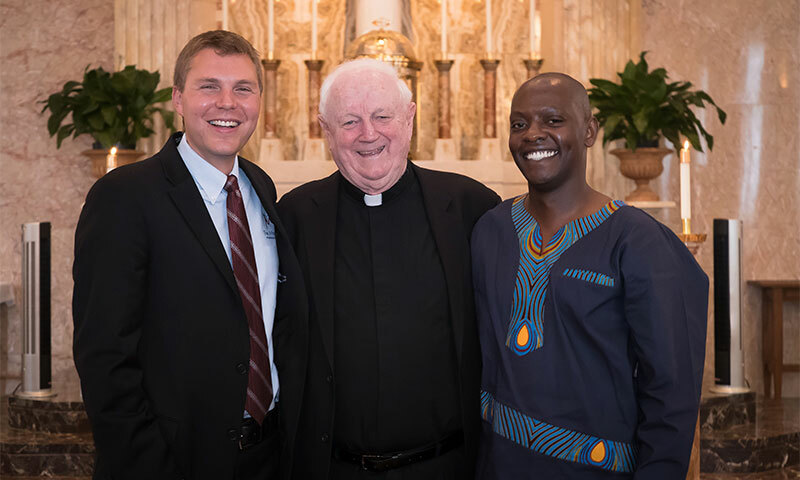 Marianists seek to create a more just world through service to the poor and vulnerable, Christian activism, environmental preservation, and quality education in the U.S., India and Eastern Africa. Our prayers are with the faithful people of Paris and Catholics everywhere as they rise from the ashes and prepare to rebuild Notre Dame. May Our Lady bring them comfort and strength as we walk the path of Christ, her Son, this Holy Week.